Roger Federer has punched his ticket to the ATP World Tour Finals after reaching the US Open quarter-finals on Monday night in New York. Federer, who will break his own record with a 14th successive appearance, joins Novak Djokovic and Andy Murray in the elite eight-man field at the season finale, to be held at The O2 in London from 15-22 November. He will be looking to win his seventh crown. The 34-year-old Swiss is the most successful player to compete at the ATP World Tour Finals, compiling a 48-11 record and claiming a record six titles in 2003-04, 2006-07 and 2010-11. Stan Wawrinka, this year's Roland Garros champion, Kei Nishikori, Tomas Berdych, two-time former finalist Rafael Nadal and 2007 runner-up David Ferrer all feature in the Top 8 of the ATP Race To London standings, bidding to join Djokovic, Murray and Federer with five singles spots left up for grabs. 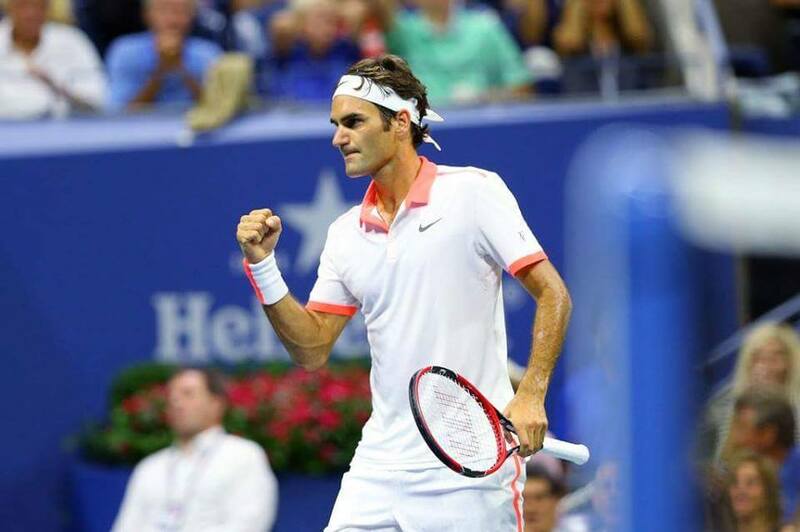 "It's a great feeling to be able to qualify so early," Federer said. "I can't believe it has been 14 years in a row and I look forward to returning to London in November. The atmosphere there is truly amazing." 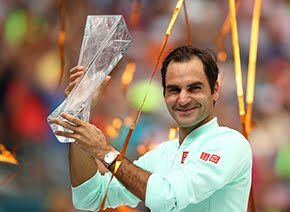 Federer has captured five ATP World Tour titles this season, including victory at the Western and Southern Open, an ATP World Tour Masters 1000 tournament in Cincinnati two weeks before the US Open, where he beat Djokovic in the final. 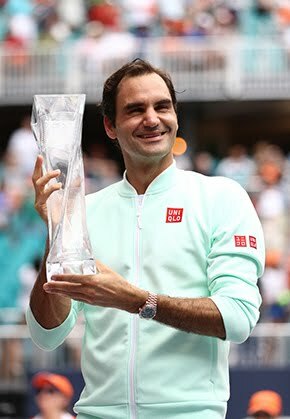 His other four trophies came at the Brisbane International (d. Raonic), the Dubai Duty Free Tennis Championships (d. Djokovic), the TEP BNP Paribas Istanbul Open (d. Cuevas) and at the Gerry Weber Open in Halle (d. Seppi). The right-hander was also runner-up to Djokovic in the Wimbledon final and at the ATP World Tour Masters 1000 tournaments in Indian Wells and Rome.